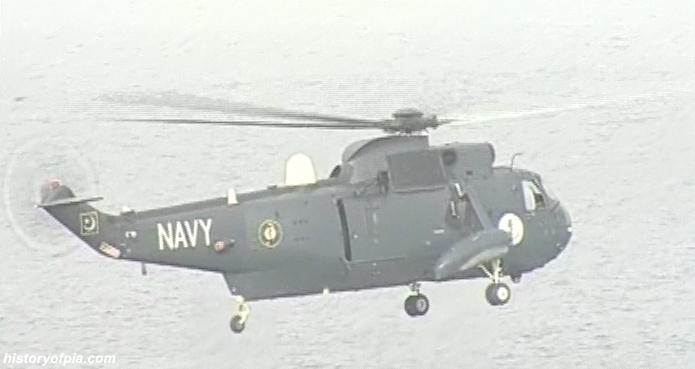 Some of the aircraft seen during September 8 - Navy Day celebrations at Pakistan Naval Station (PNS) Qasim - Karachi. 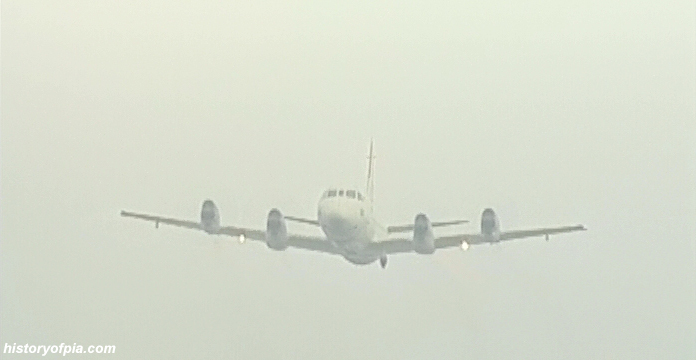 Pakistan Navy Lockheed P-3C Orion. 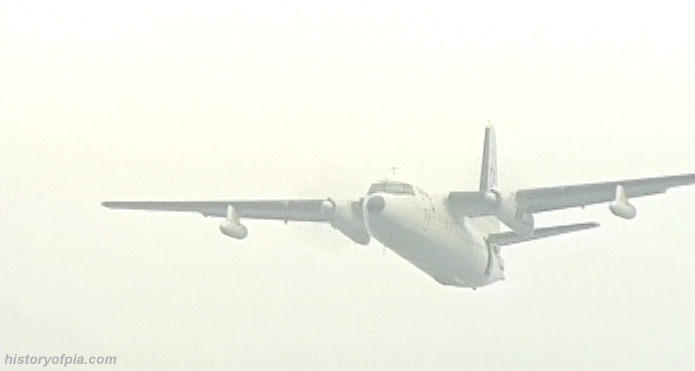 Pakistan Maritime Security Agency (PMSA) Defender. 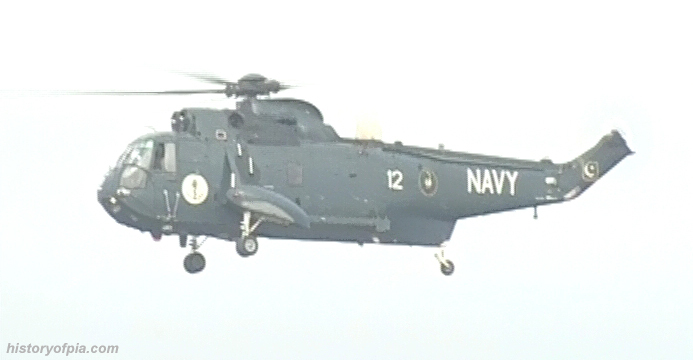 Pakistan Navy Sea King (serial number 12). 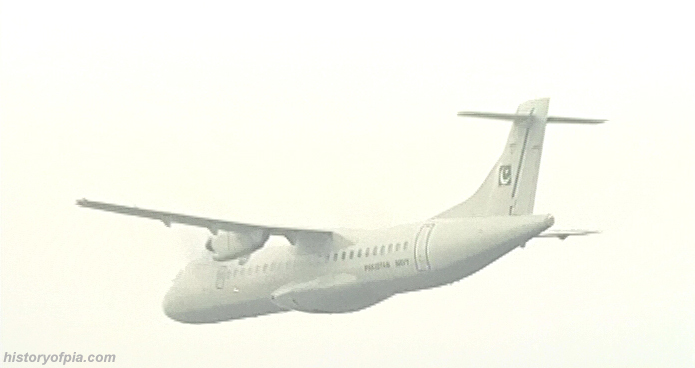 Pakistan Navy Fokker F27 Friendship. 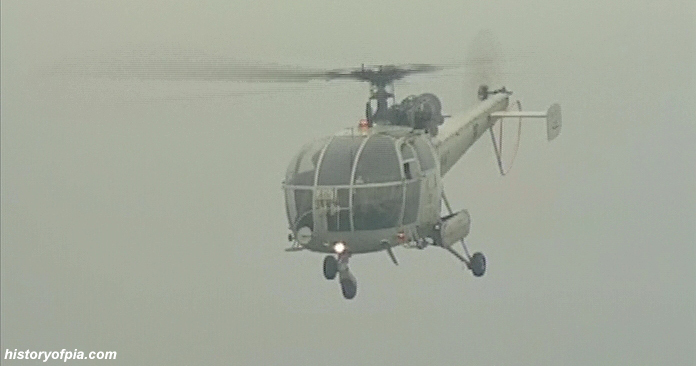 Alouette III (42) performing aerobatics. 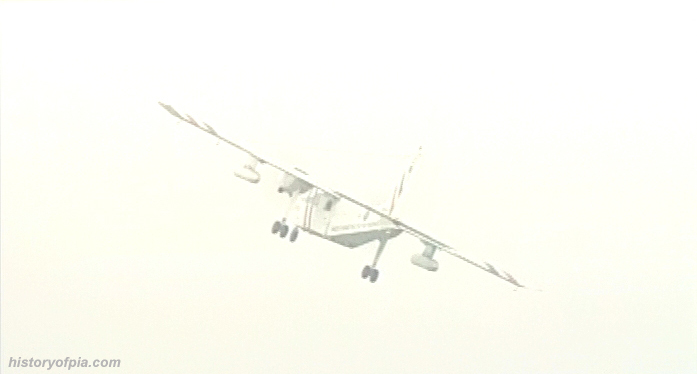 Alouette III (33) performing aerobatics. 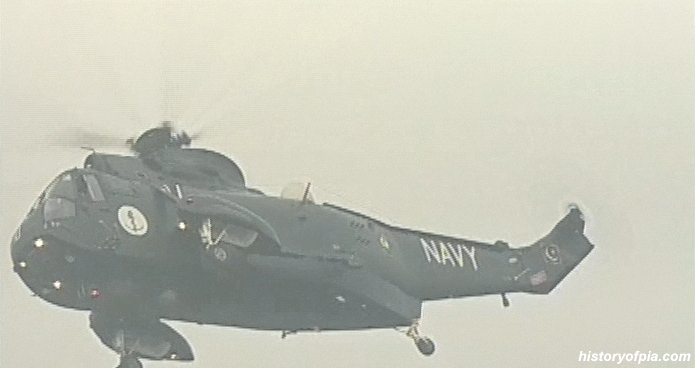 One of two Sea King helicopters performing bomb burst maneuver.